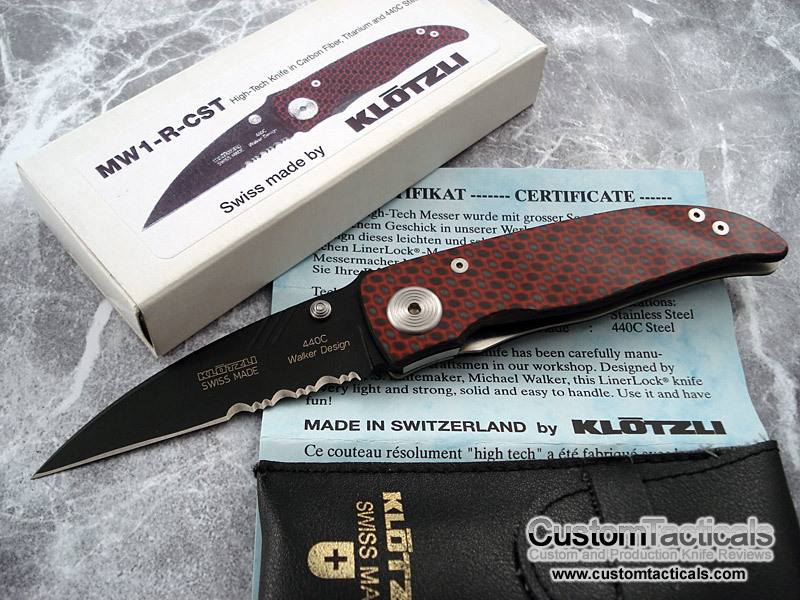 Swiss made Knives with Michael Walker, Christian Wempf and Brian Tighe license designs. 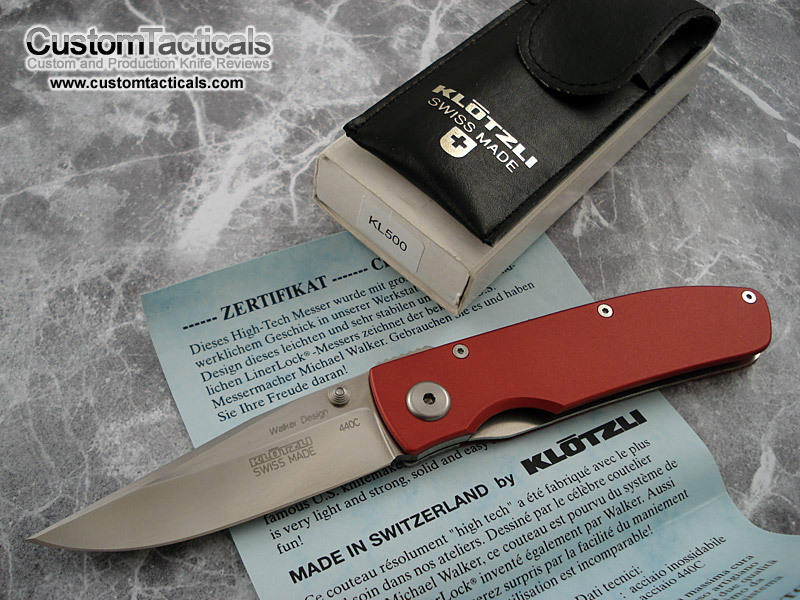 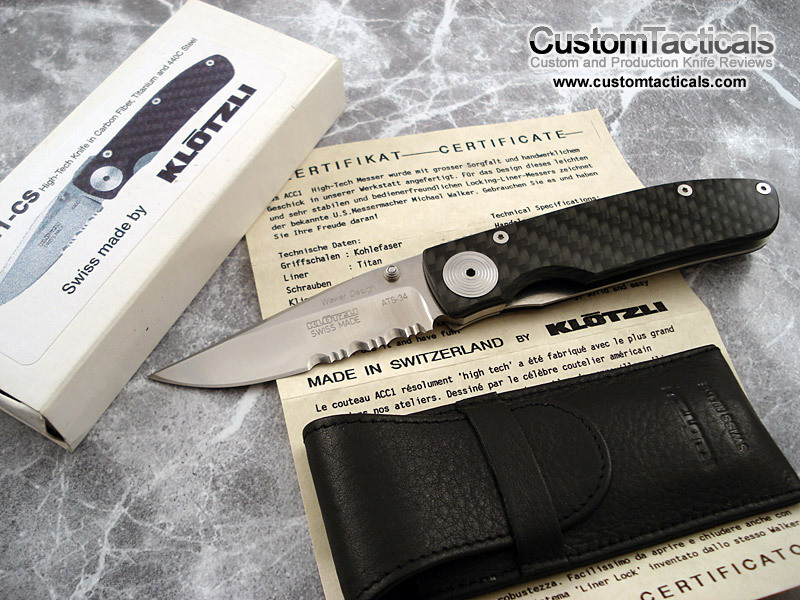 This was the second Klotzli knife I have ever owned, and is probably one of the tougher ones, if you can even say that about a Klotzli. 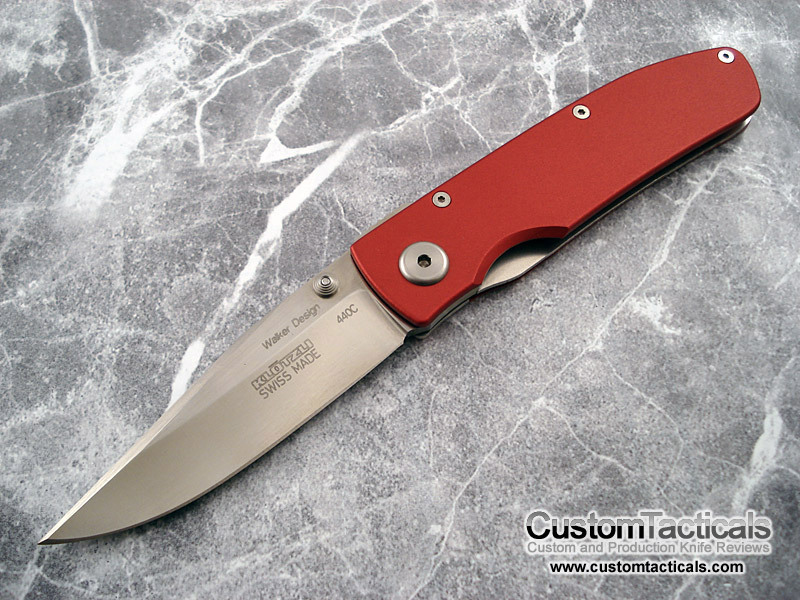 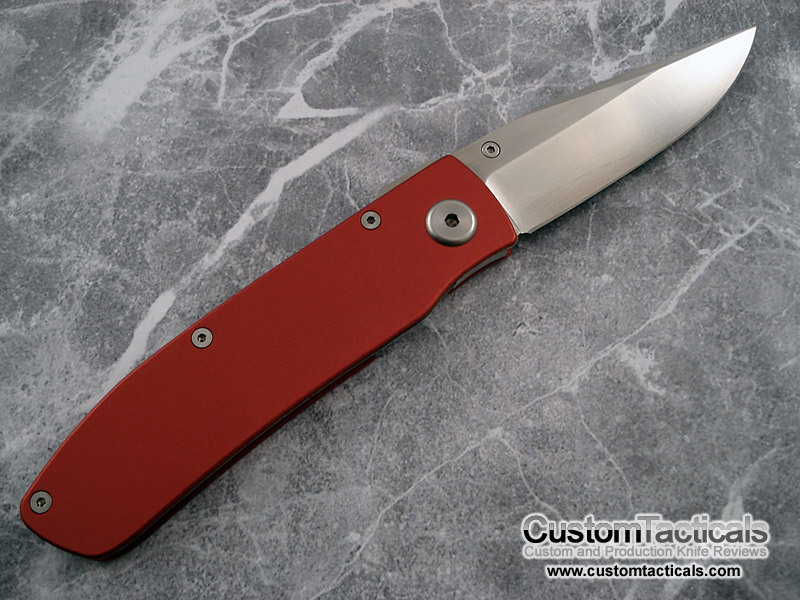 They are very finely crafted Swiss Made knives, but very unlike their swiss Brethren, the Victorinox Swiss Army knives. 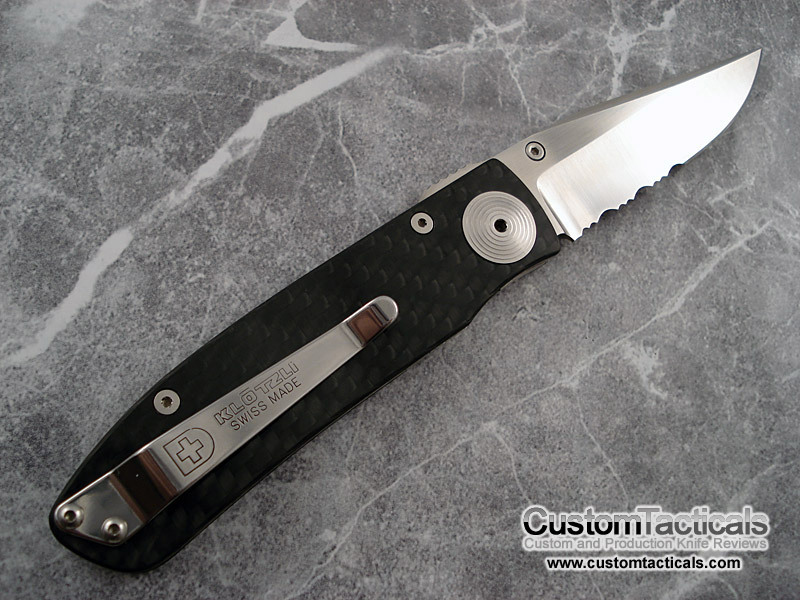 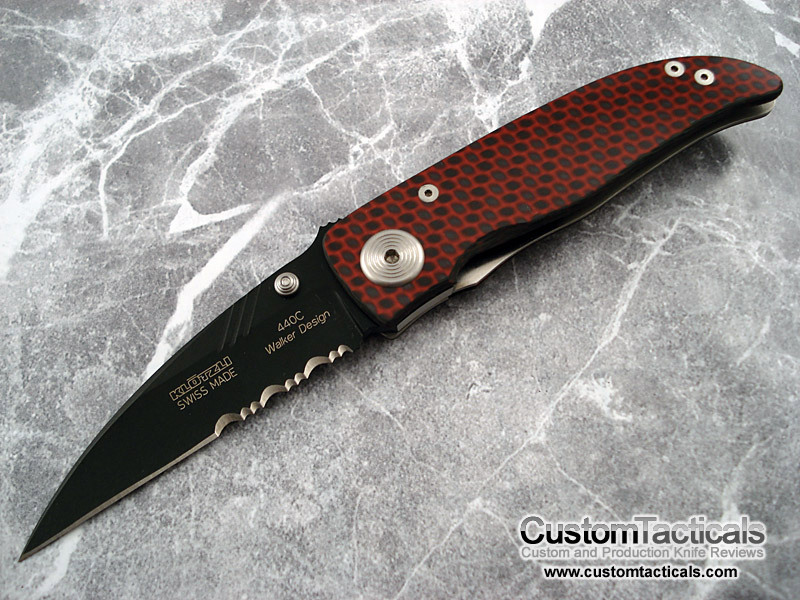 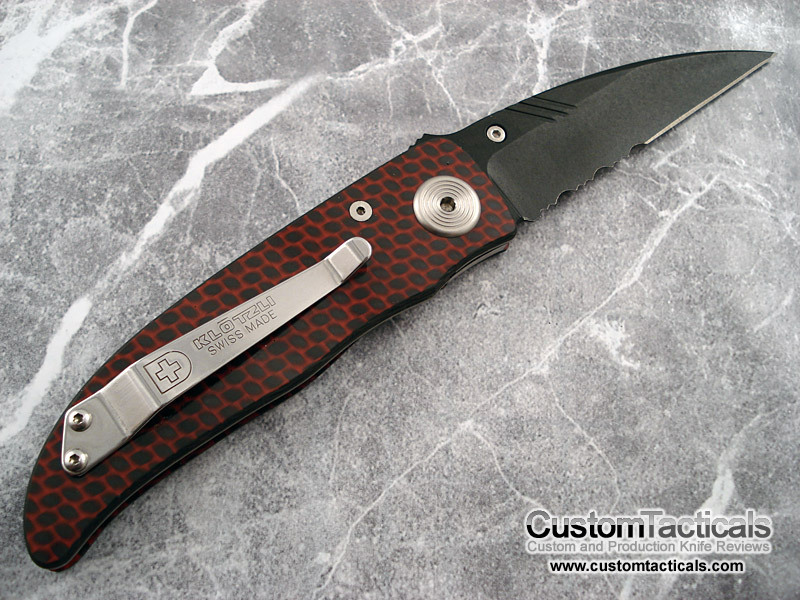 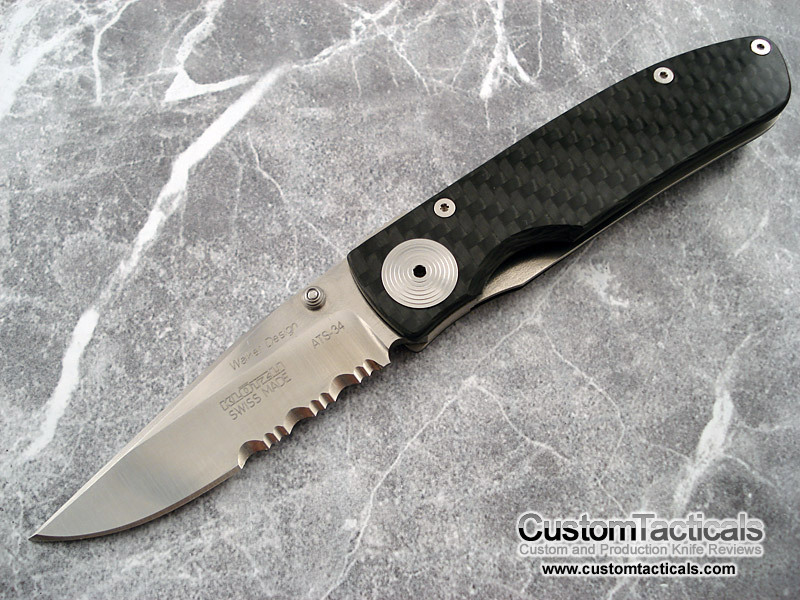 These are lightweight tactical gents knives, leaning more towards gentleman than tactical.